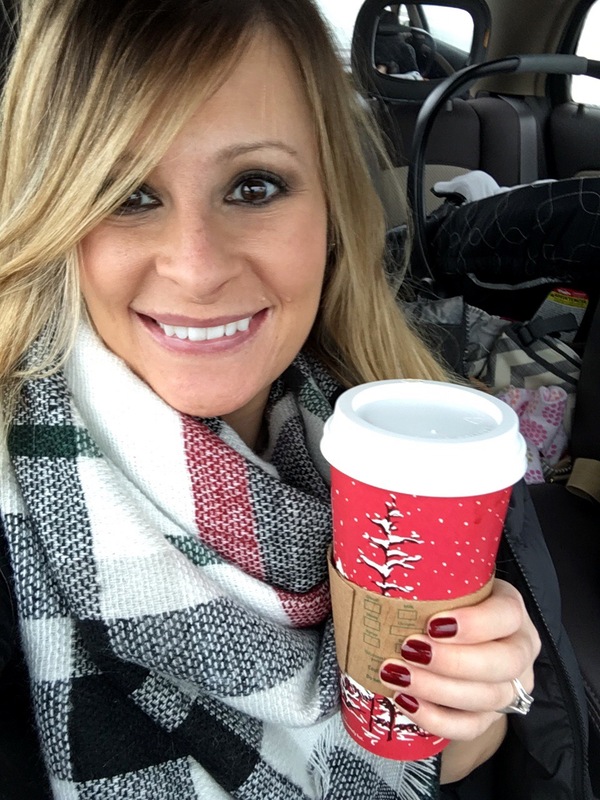 Could this Starbucks latte loving girl possibly learn to actually enjoy a black coffee in the upcoming year? I’m nearly positive NO! So why the post title? While I may never find pleasure or enjoyment in drinking a simple black coffee, something strange happened this year. I’ve always been a when I have more, then I will be really happy type of person. When I have more money, more clothes, more time, more this or more that. Case in point, during Black Friday deals I had to get as much as I could for the best deals because surely getting that deal on the scarf and that shirt and so on would make me happy. That’s the funny thing that happened though. When the scarf arrived I found it didn’t really make me happy. Sure it was cute. It was warm. It was a good deal. But I wasn’t any happier. Later when trying to find room for that new scarf amongst the dozens I already owned, I grew frustrated. I quickly shoved it on the shelf to deal with the problem later. A problem it was when, while in a hurry the next day, I grabbed the scarf and a whole bunch fell out without time for me to put them back. Dozens of moments like this seem to happen to me each week this year. I never put much thought into them until recently. I mentioned in a recent Instagram post that I’ve started listening to podcasts while I walk to help me enjoy my non-running time. I’ve begun to find an enjoyment in these walks that was unexpected since it both gets me out (some days) and gives me a chance to listen and learn. 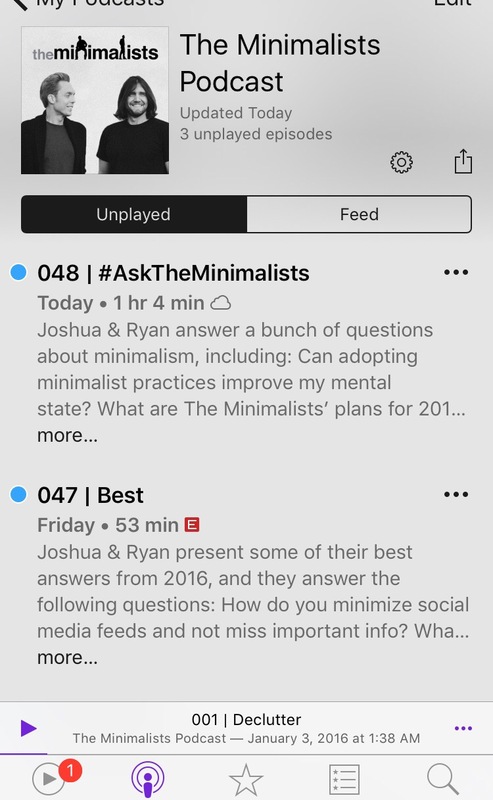 My favorite podcast lately is called The Minimalists. 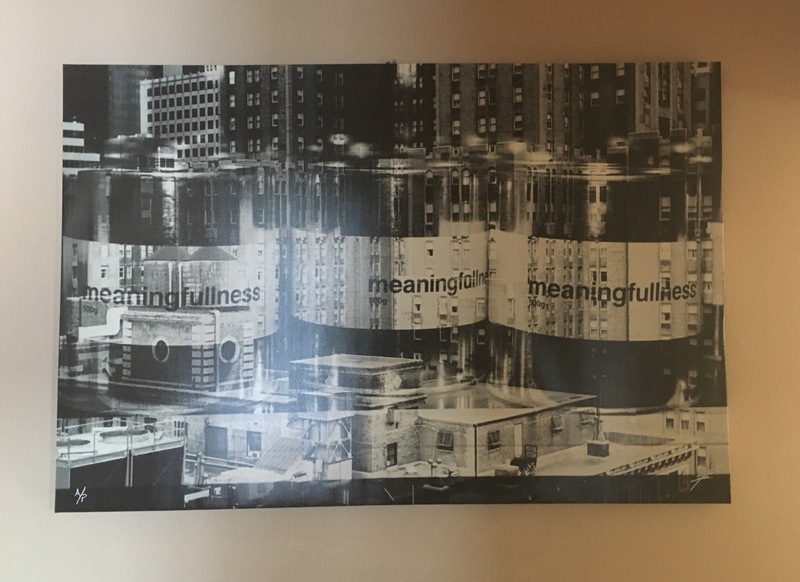 The Minimalists discuss just what their title implies; they discuss ways to minimize things in your life in exchange for living a life of intention. A meaningful life means doing and owning only things that really enhance your life and bring it purpose. For some reason thinking about the simplicity of black coffee got me thinking back to the scarf situation in particular. What if I had fewer scarves? 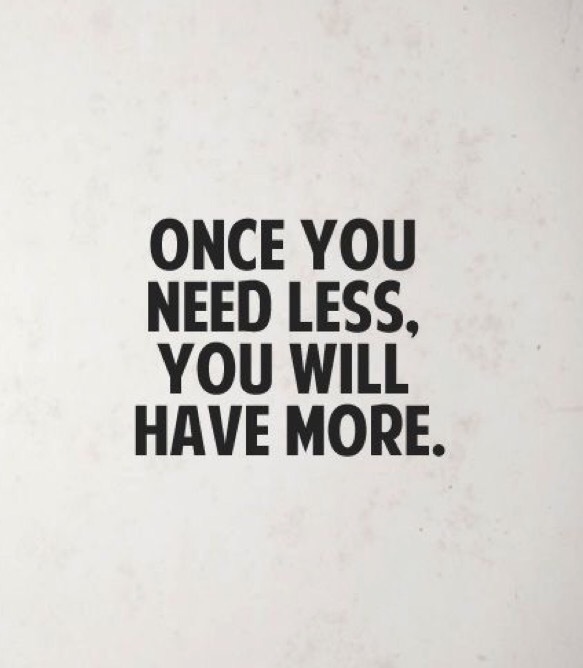 What if I had less? It would be easier to organize and find the ones I was looking for. I wouldn’t have a mess to clean up when others fall down because I have so many. Choosing which one to wear would be easier because there would be fewer choices. I would save time and money by not buying more. I would always be able to find the one I was looking for. Maybe there is something to this less thing. After numerous scarf-like instances this year, I find myself thinking about life in a different way. I’ve always known I didn’t want the biggest home we could afford. More to clean. Less money for travel and experiences. But that’s the extent of my less is a good thing thinking until recently. For the first time, in perhaps ever, I find myself wanting less in my life. In 2017 my hope is not for more. 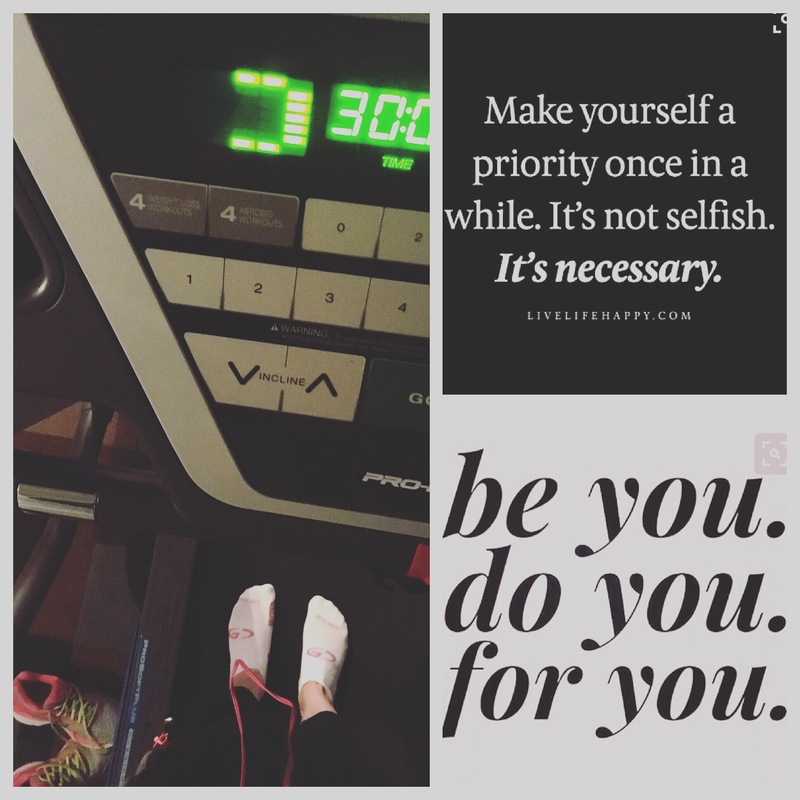 Most resolutions and new year goals focus on more. Having more. Getting more. Working for more stuff. Having the best and newest version of what we already have. Wanting less sounds strange until you think about it. 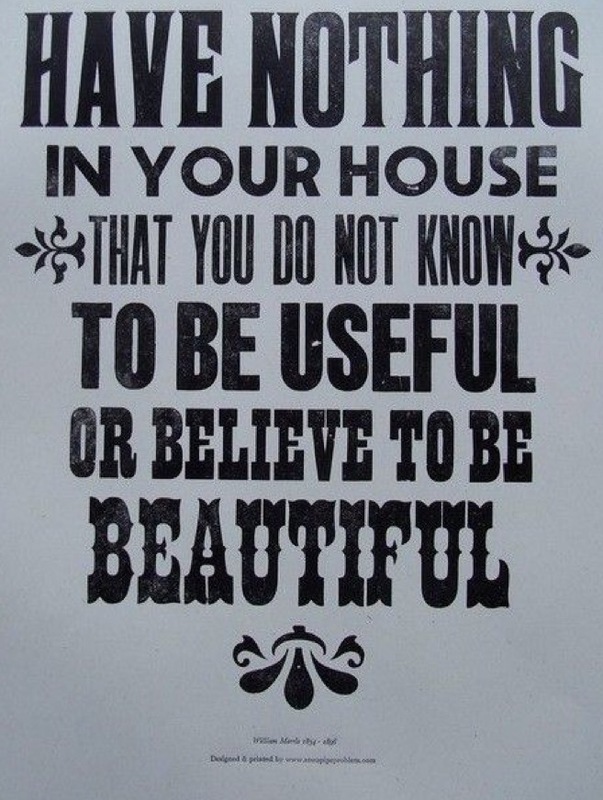 Less things to clutter my home. Less time wasted on things that don’t truly make me happy. Less stressing about things that don’t matter. Less not liking my body. Less debt. Less of what is not important. This canvas has hung in our entry way for seven years. I’ve always been drawn to it and often would pause in front of it to think about if I was living a meaningful life. I finally feel like I might know how to start to make that happen. This year I’m going to get rid of the things I don’t need to make our day-to-day easier and more managable. This year I will spend less time on what is not important to me. This year I will buy less stuff and instead spend only on what makes my heart content or is a need. This will lead to less debt (more money for those student loans) and less stuff. 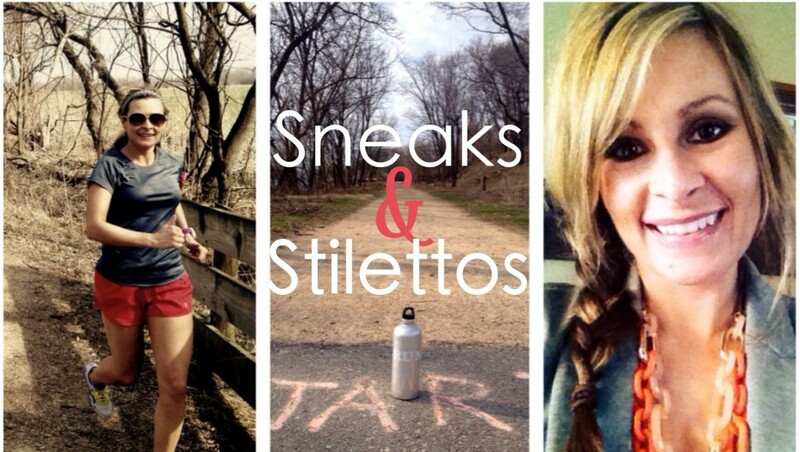 I will work hard to get in the best shape I can to have less stress and weight. While I may never become a black coffee fan, I’m going to be embracing the less is more lifestyle to help me live a life that is meaningful to me. May the upcoming year be filled with less and full of intentions that make my heart happy. Maybe more isn’t the answer for you either. Consider a life of less in 2017.